Cosmetics are something that can fulfill every girl's eternal wish: to be cuter and cuter! How many of you feel like completely different persons when you put up your favorite makeup!? It's enough to turn your day around! Recently, amazing face-changing techniques like contouring have gathered a lot of attention of social media. 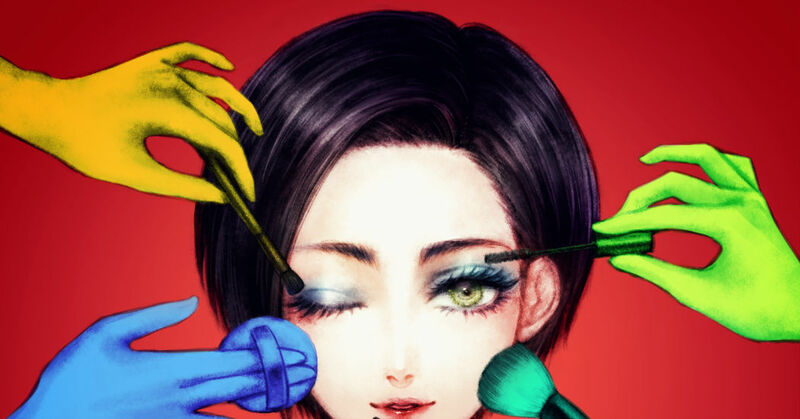 Today we collected a series of beautiful illustrations portraying everyone's favorite transformation tool: makeup! Enjoy!